Wednesday I went shopping and decided I wanted to buy a few goodies from MAC. 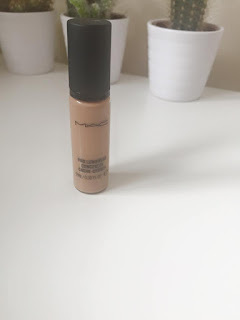 I have never used mac foundation before and I was originally going to buy the prolong wear foundation in NC20 but then decided to ask one of the makeup artists to match me to the right shade of foundation. The girl who helped me was so lovely and I couldn't fault the help I got at all. I wasn't NC20 I am actually NC30. I almost bought a foundation that was 2 shades too light. For the price mac products are I definitely recommend you ask to be matched for the correct shade! I have oily and spot prone skin so the lady in MAC recommend this moisturiser to me as it is n oil control moisturiser. When applying my makeup I will apply this just before I apply my foundation. As I said above I asked one of the makeup artists to match my skin to a foundation. I am NC30 and it is a perfect match. I fake tan all the time so it is the perfect match for my tanned skin. 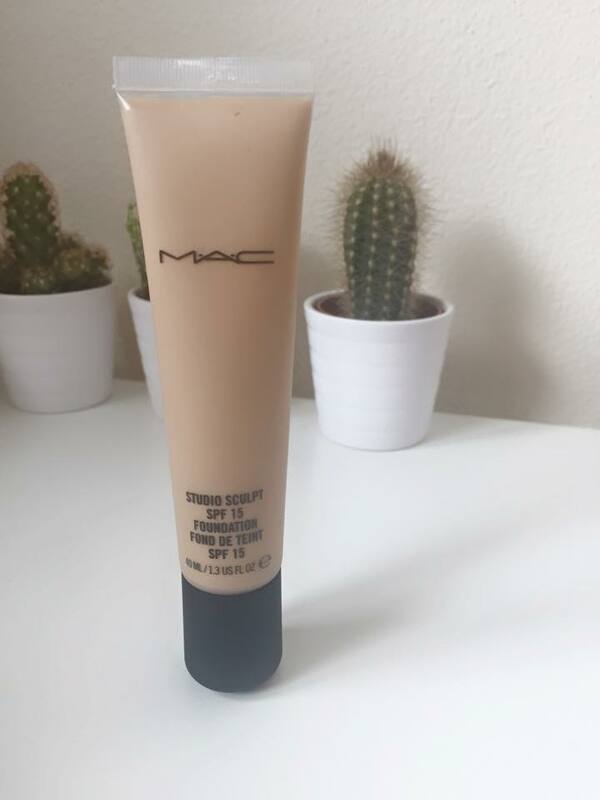 The lady in MAC also said that this foundation is a new out, it is the Studio Sculpt Foundation it is high coverage but also feels light on the skin. I recommend spending a little more on a higher end foundation because this on is amazing and a little does go a very long way. 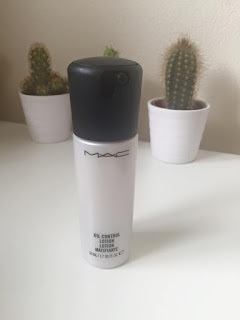 Next I was recommended this MAC prolong-wear concealer mine is in MW25 I will use this to cover up any blemishes and dark circles under my eyes. 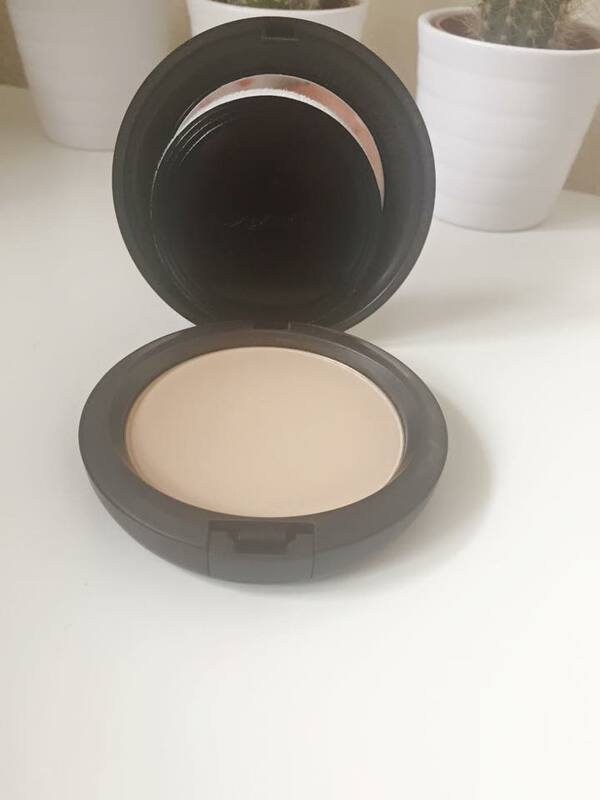 To set my concealer and foundation I got the Studio Care Blend presses powder in light plus. It doest add any colour to my skin it just keeps my foundation in place. 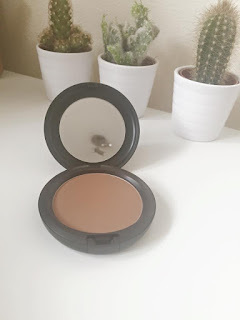 Next I got the Bronzing powder in matte bronze, It is the perfect contour colour for my skin. The girl in MAC said it is best to apply bronzer with a light hand when contouring as it makes it easier to build it up. I have been dipping my brush into my powder and then the bronzer and repeat until I have the contour I am happy with. 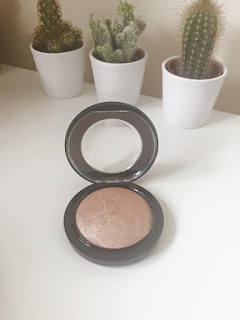 Lastly I got the Mineralise skin finish in Soft&Gentle I am sure you have all heard of this highlighter as it is extremely popular. It gives the prettiest glow to your face. You also don't need to use much at all so it will last ages! I hope you liked this haul if you did I would love it if you could like, share and comment... also it would be great if you could follow and check out my social media. I love MAC, looks like you got some great things! Loved all the goodies you picked up. My favourite Mac Foundation is the Studio Fix Fluid but I really want to try out the one you mentioned. I have been lusting after soft and gentle for ages so I'm so jealous.